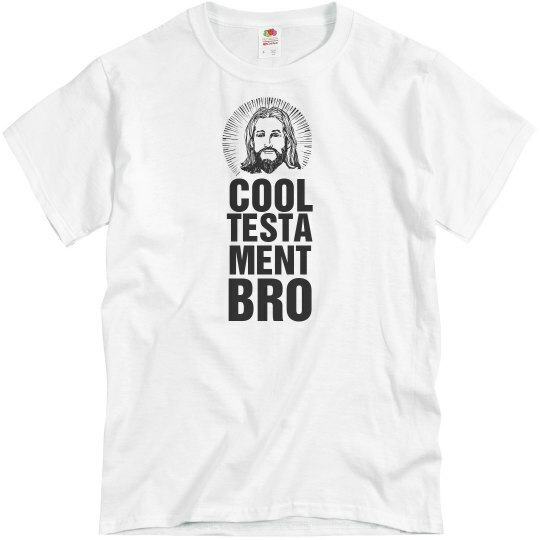 Cool testament bro, can you please preach it again? I've been around for a LONG time and I know how boring that was. Let me get up on the mount and tell the people how it really is.